Every minute of every day, our mouths are busy taking care of essential business, like breathing, swallowing, eating, and drinking. Our mouths’ workload also includes talking and maybe the occasional kiss. But those last two activities, in particular, can be embarrassing and uncomfortable if you suffer from bad breath. 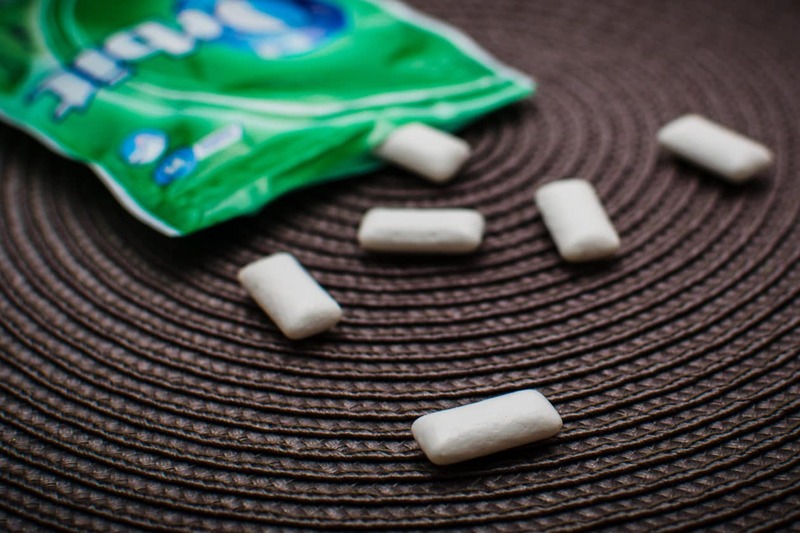 Halitosis is common – the factors that cause bad breath are things that all of us deal with. But, those causes can be addressed and bad breath eliminated with good oral hygiene, proper diet, and professional dental care. Germs, germs, germs. Your mouth is a breeding ground for germs and bacteria, and those germs are on a mission to make your breath stink. Dentures and other oral appliances also make popular homes for halitosis-causing germs. Germs from food particles and the surrounding environment like hanging out in your mouth and will proliferate and metabolize unless eliminated. Germs attach themselves to the teeth and gums and develop on your tongue, where they produce what are called volatile sulfur compounds (VSC). VSC’s cause a release of gas that can be a major contributor to foul-smelling breath. Luckily, proper and diligent oral hygiene can play a big role in reducing mouth-borne bacteria, as can regular cleanings from a dental professional. In addition to brushing and flossing, tongue scraping can help eliminate halitosis by reducing the VSC’s on the tongue that leads to bad breath, and antiseptic mouthwashes can also reduce the amount of bacteria in your mouth. Food. You don’t need a dentist to tell you that if you were to eat a whole clove of garlic with a side of onion and wash it down with some coffee, your breath is likely to be less than pleasant. Certain foods are just particularly good at causing bad breath. Additionally, certain diets such as fasting and extremely low-carb diets can contribute to bad breath. When you eat, food goes into your bloodstream and then is expelled by the lungs when you breathe. A healthy diet, including snacking on such vegetables as carrots and celery, can keep bad breath to a minimum. Other medical conditions. Sometimes, bad breath can be caused by medical conditions elsewhere in the body. Some cancers and metabolic disorders produce chemicals that can cause bad breath, and chronic acid reflux (GERD) is often associated with bad breath. None of us want to have breath that is repellent or unpleasant for those around us. Fortunately, we don’t have to. Halitosis can be prevented and eliminated with a combination of vigilant oral hygiene and professional help from a dentist. At Assure A Smile, we partner with our patients to help them develop healthy, natural, and effective oral hygiene habits as part of an overall wellness strategy and holistic healthcare approach. To learn more about the importance of holistic dentistry and how to develop healthier habits for a better you, please contact us today at 305-274-0047.